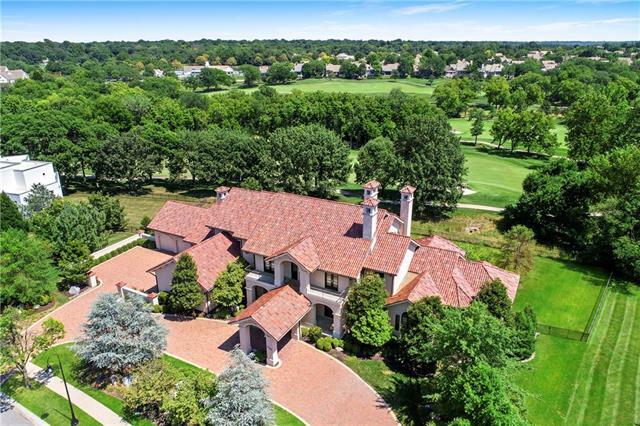 Leawood, Kansas, a suburban community in the Kansas City Metropolitan area, is located in Johnson County, approximately 10 miles southwest of downtown Kansas City, MO. It covers 14.7 square miles and resembles an elongated rectangle running north/south. Interstate-435 and the K-150 highway corridor both cross through the City. I-435 is just north and K-150 just south of the center of the community. The City is bordered on three sides by the cities of Overland Park and Prairie Village, Kansas and on the fourth by Kansas City, Missouri. The City's land area is approximately 75% developed and growth is expected to continue in the future.